It’s time to get carried away with Mrs Woog and Hello Me for the fourth year in a row! Our holiday packages include Fiji and Phuket for 2018 with two trips designed to pamper and relax you. Quiet honestly, we don’t feel that you need a reason or excuse to get away. It’s just good sense! But, in case you do need to convince a partner, friend boss or loved one here’s what’s on the cards for our 2018 trips. 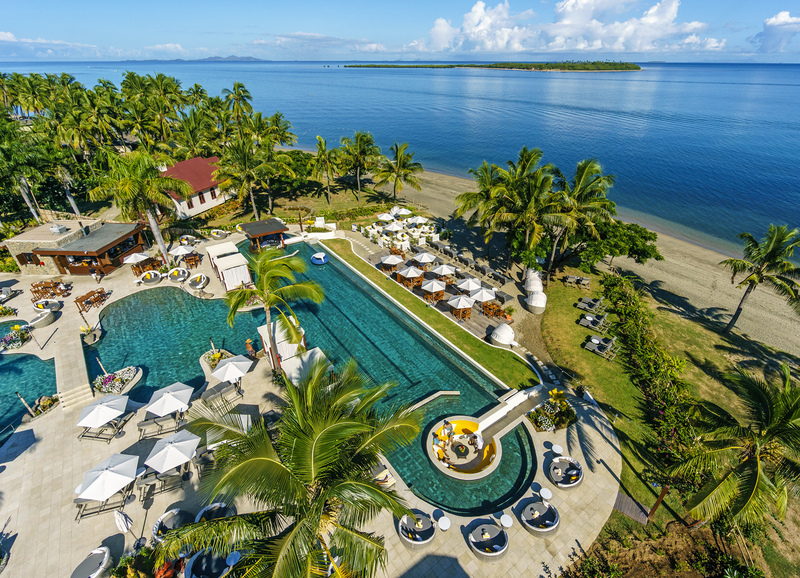 Join us as we descend on the Sofitel Fiji Resort and Spa with full access to the Waitul Beach Club (adults only zone – insert squeal of delight here). Wine, dine, relax, swim, pamper, shop, sight see, and be entertained! 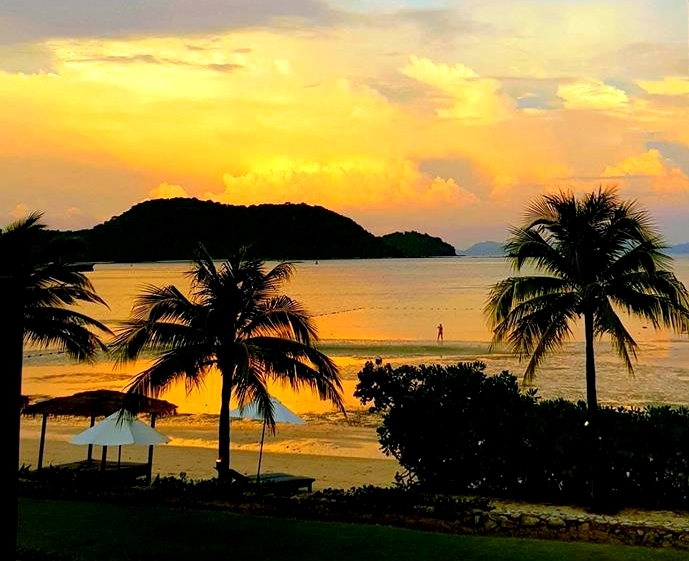 The package includes 4 nights of accommodation in an Ocean View Room, daily breakfast, daily happy hour and canapes, two dinners, two lunches, a 60 minute relaxing massage, return airport transfers and a special gift from Sequins and Sand. Priced from $2,400 per person twin share it’s too good to pass up. With each trip we continue to see women blossom before our eyes. A break from work, kids and life. A well overdue dose of ‘me time’. Your biggest decision on this trip will be what to wear and which cocktail flavour grabs your eye each day! This holiday escape package includes 5 night’s accommodation at Pullman Phuket Panwa Beach Resort, welcome drinks, flower garland and fruit basket, daily breakfast, 3 dinners, 1 special 5 course dinner, 2 lunches, wellness activities, a cooking class (served as lunch), return airport transfers, use of facilities/amenities and a special gift from Sequins and Sands. Priced from $2,150 per person twin share you might want to book now to secure your place.